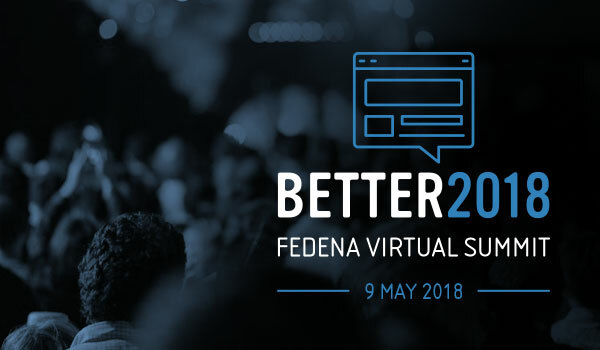 Since last two months our team have been working towards the launch of the event and finally, we are here with the initial glance of Fedena’s first virtual summit termed as BETTER 2018 – World’s First School Operations Development Virtual Summit. It is a free and global online event which will go live on 9th May 2018. The concept behind the BETTER is “Better system, Better people & Better decisions which lead the organisation towards better growth & prosperity but becoming better is a never-ending quest which you can achieve right here and now”. Our main aim is to let institutes be aware of how an implementation of smart technologies can shape the future of students & automate the day to day operations in schools. With this initiative we want you to re-imagine the power of automation in your institution structure. By being a part of this event you will get to know what the top educationist & finest minds in education industry have thought about trending educational technology, and how it can be the face of education on a global scale. a) Industry experts who will highlight the significance of technology in the school structure. b) Our top customers will share their experience regarding Fedena and key takeaways from their respective journey. An access to Fedena masterclass where you can comprehend in depth the functionality of each feature in a school’s ERP system. To solve your every query and understand your needs we have a live Q&A session. 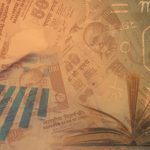 A free guide to learn every feature of Fedena in a comprehensive way. 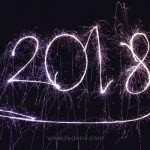 Uncover the upcoming features of Fedena. A smart ERP for a school is a better way to streamline the day to day operations of an institute and get a 360-degree view on academic & administrative activities. With this platform, we want to showcase how to revolutionize your school structure with better strategies & tools. Mark your calendar & get ready to uncover the secrets of operating the institution efficiently and effortlessly. Join us at World’s First School Operations Development Virtual Summit. To save your spot Register Here!